Restaurants will compete for the title of "Best Crab Soup" in Ocean City. As Marylanders, it's hard not to get a hankering for crab. Whether it's fried into a patty or sprinkled onto pasta and salad, we can't get enough of the succulent sea creature. And if you live near the water, chances are you'll get the freshest crab in the state. 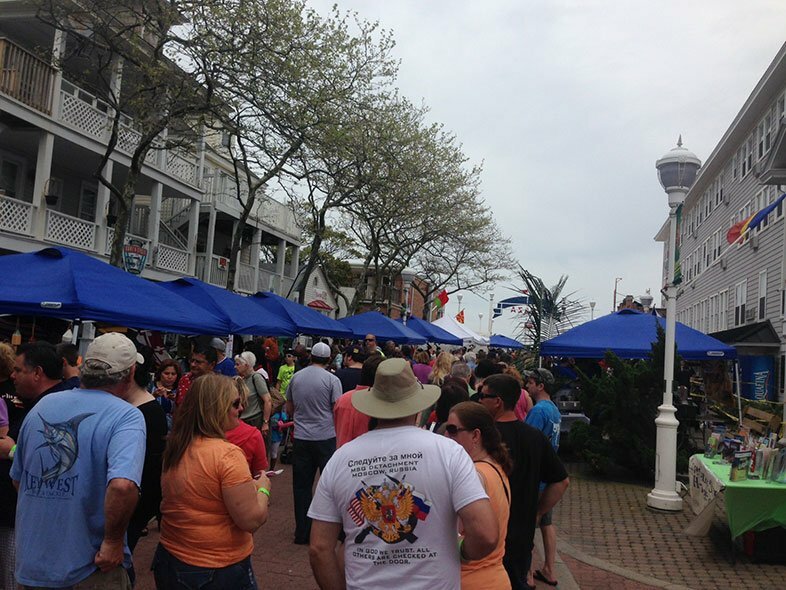 So why not stop by the Ocean City's Crab Soup Festival? From noon until 3 p.m., you can sample the popular regional dish from local restaurants while you explore the city's prized boardwalk. Then vote for your favorite one! The festival is held each May and includes a litany of fun, family-friendly activities. Stroll through Somerset Plaza and treat your taste buds to a variety of crab soups, all made by local restaurants. Bop along to live music or peruse the craft vendors while you make your decision (we know it will be difficult). There will also be a craft section where kids can exercise their creative skills, along with a host of live entertainment and exhibitions. According to last year's festival, attendees are charged a $15 fee to taste the soups, but entry into the plaza is free. Not a bad price for some of the best grub in town! Past winners include Waterman's Seafood Co., Ocean Downs Casino, and Jules Fine Dining, though according to Ocean City's Downtown Association, "all the restaurants are winners for participating and letting us sample their creations." If that's the kind of competition that we're looking at, then we're all in for a big treat! Check out more information about the festival here, or contact Lisa Aydelotte at 410-262-5911 and ocdowntownassociation@verizon.net. 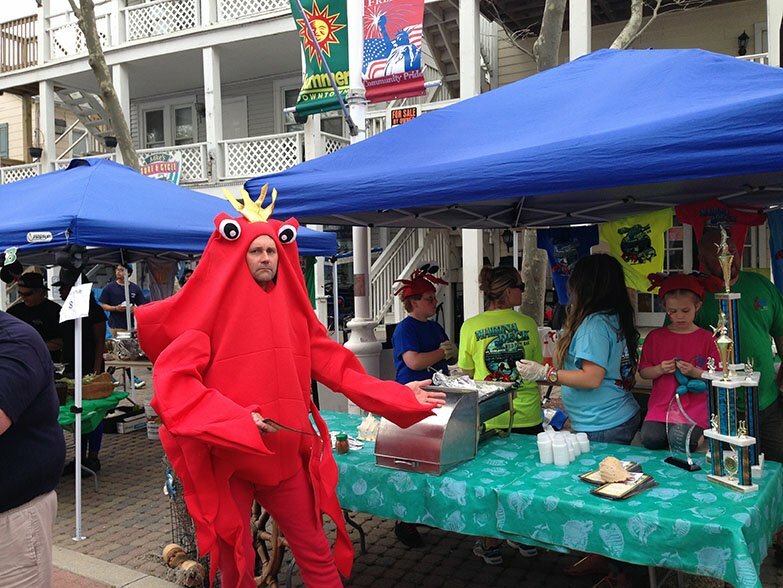 Will you be attending the Crab Soup Festival this year? 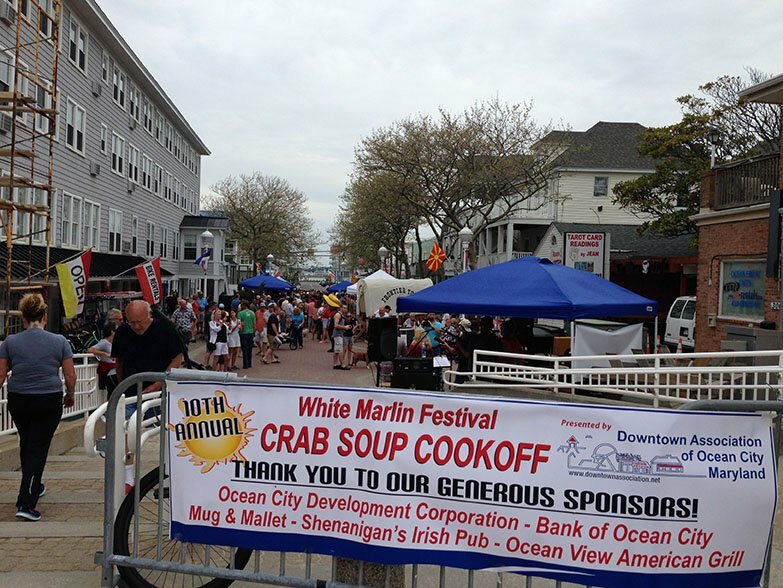 Who do you think makes the best crab soup in Ocean City? Let us know in the comments below! Are you new to Ocean City? Check out our guide to the best places to eat and shop around town! Head to Maryland's Our Community Now homepage for more local news, events, and features that bring us all together!